And we thought this couldn’t get any sicker. Ewwww. 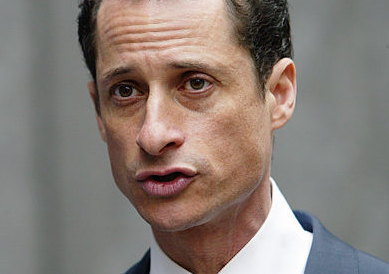 Anthony Weiner is now being investigated for an online relationship he had with a 17 year old girl in Delaware. The young lady started following Weiner on Twitter after he spoke at her school, then he messaged her soon after. This afternoon, two cops went to her house to talk with her mother about the relationship. What else do you think we are going to find out about this sicko?